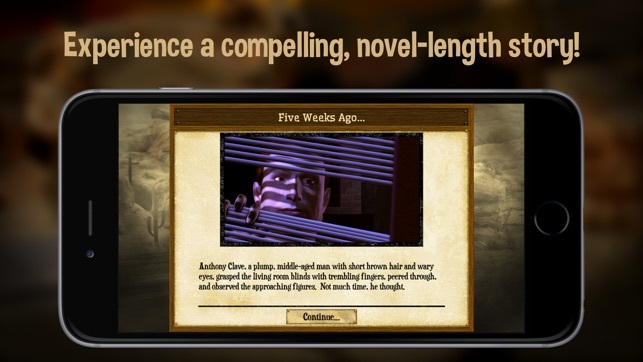 Relive the days of classic gaming with Shady Brook​​, a dark and mysterious text adventure. 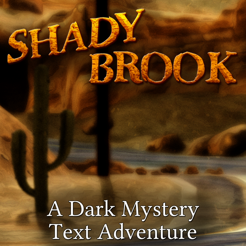 Inspired by the television series Twin Peaks, Shady Brook places players in the role of author Jake Torrent in his search of a small town's twisted secrets. 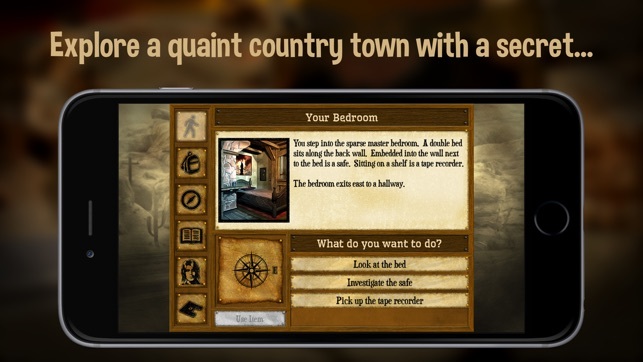 Shady Brook puts a unique spin on classic interactive fiction, combining classic room-based explorative text game mechanics with a stylish graphical interface. 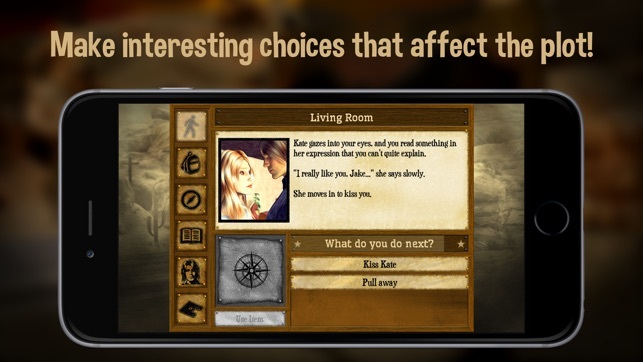 It plays like an interactive novel. You make a series of choices that determine what happens next in the story. But unlike in traditional gamebooks and visual novels, Shady Brook also features more advanced adventure-based game mechanics, including locations to explore, items to interact with, characters to meet, and puzzles to solve. Author Jake Torrent, alongside his blind father Wayne, moves to the small, peaceful country town of Shady Brook. At first, everything seems idyllic. His neighbor, Tim, is always willing to lend a hand, and the Ekan family invites him to dinner. But soon, Jake learns that his home's previous occupant committed suicide, and mysterious things begin to occur. When another resident also commits suicide, Jake starts to suspect foul play. Could this town take part in a conspiracy to cover up a murder? 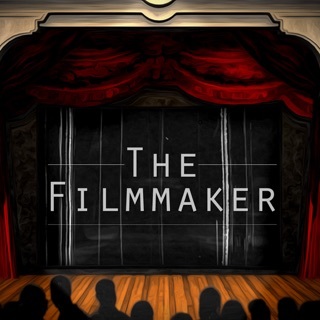 - EXPERIENCE 8+ hours of content--the equivalent length of a novel! 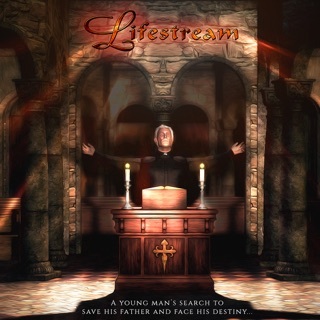 Shady Brook is based on the 2005 adventure game of the same name. 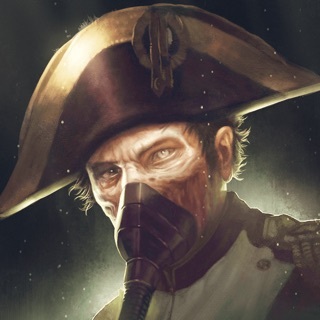 The game's storyline was critically-acclaimed. 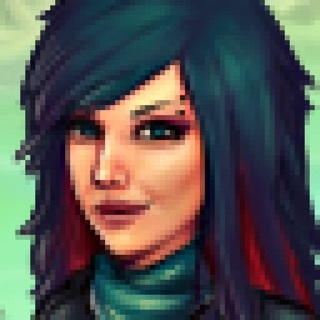 AdventureGamers.com praised its "dark, quirky characters" and "twisty story." Shady Brook was the recipient of Adventure Archive's prestigious "Best Independent Game 2005" Award. This version fixes a rare bug that could cause the game to freeze when leaving the sheriff's office at the end of the game. It was worth the small fee to play. Story was intriguing and had some depth. The text was fun, wish there were a few more games like this. 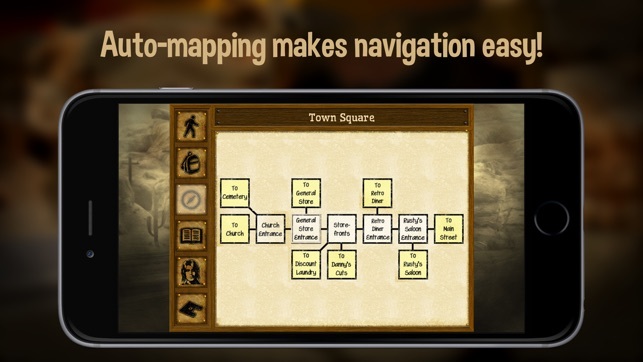 A pretty cool adaptation of old-school adventure gaming to the mobile platform.